The Old Barracks Museum will present its annual Beulah Oliphant Award Reception on March 21st at 4:30 p.m. 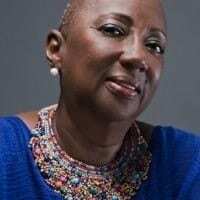 The 2019 honoree is Linda Caldwell Epps, President and CEO of 1804 Consultants and former President and CEO of the New Jersey Historical Society. 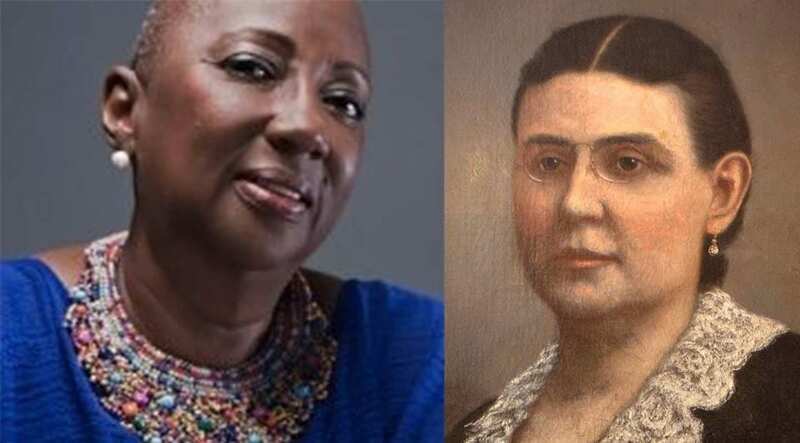 She has worked as a consultant for many historical sites and intuitions, including The Smithsonian Museum of African American Life and Culture, The William Trent House, The New Jersey Historical Society, Scotch Plains Public Library, and Newark Public Library. Linda Caldwell Epps has also led the charge at colleges and universities for diversity and equity in higher education and was a founding member of the Sanfoka Collaborative which helps lead discussions in schools, museums, and libraries about African American History. She has also held the positions of Vice President of Student Affairs, Dean of Students, and Vice President for College Relations at Bloomfield College, as well as Vice President for Institutional Relations for New Jersey Network Television and Radio. To purchase tickets and to see a list of previous award recipients visit http://www.barracks.org/beulah-oliphant-award.html. This award reception is sponsored by: Mills + Schnoering Architects, New Jersey Historic Trust, Thomas Edison State University, Clarke Caton Hintz, Advocates for New Jersey History, Debbie & Brian Kelly .